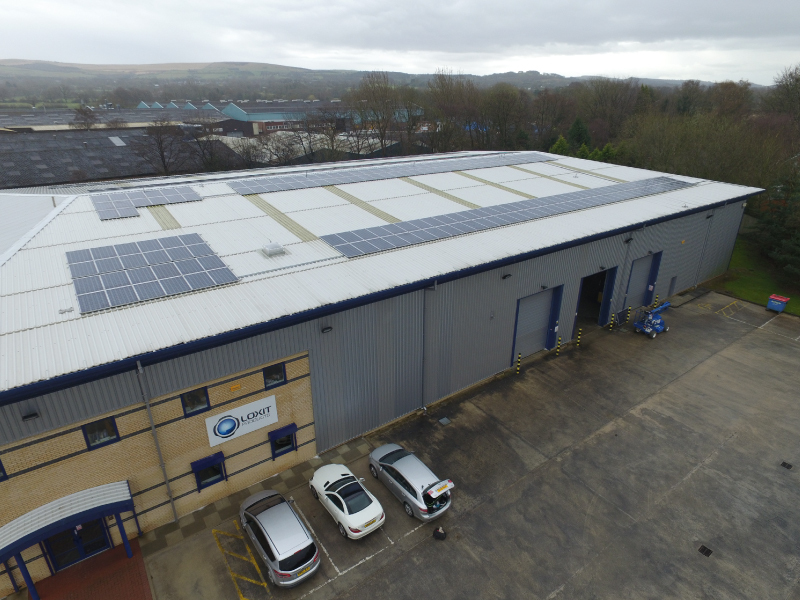 Like most businesses today, Loxit Limited wanted their business to thrive in the face of rising bills and business costs. To stay ahead of the competition, Loxit Limited knew they’d have to up their game and look to alternative methods to make savings. 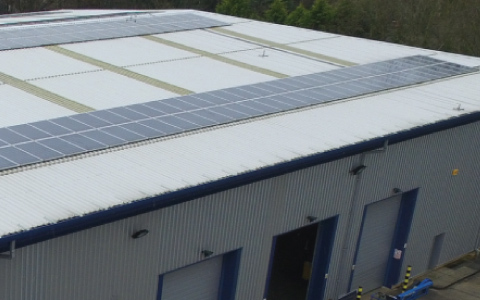 The company, who design, manufacture and sell premium quality ICT/AV management and security products for all areas of public and private sectors, turned to Low Carbon Energy to help them create a long-term viable solution. The result? 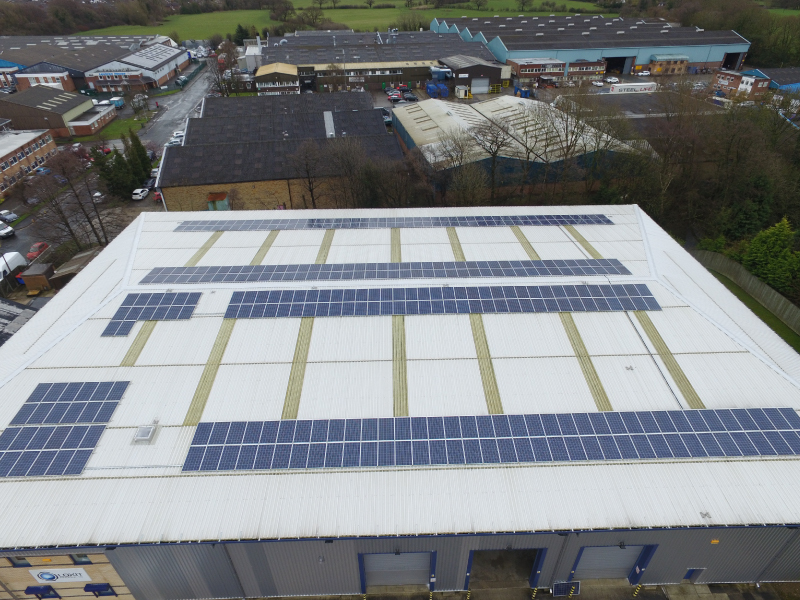 A 90 KW PV solar panel system, designed, installed and commissioned by Low Carbon Energy. The money savvy team at Loxit Limited used Carbon Trust funding to reduce cash outgoing for the business. 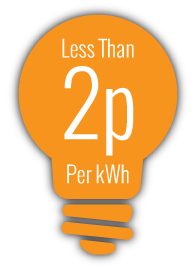 This funding is just one of the advantages of choosing Low Carbon Energy; their unsecured finance packages from the Carbon Trust mean that little or no cash leaves your business – whilst you’re offered immediate energy and carbon reduction from day one. 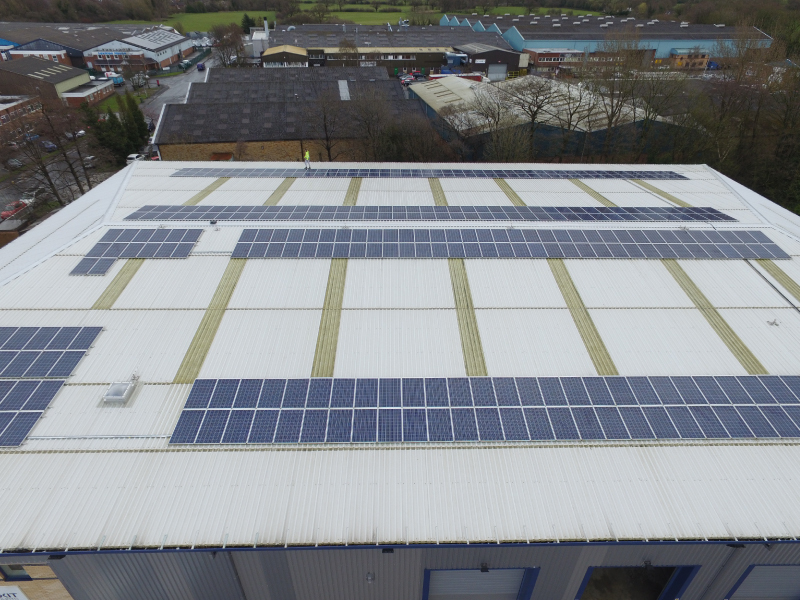 The 90 KW PV solar system has ensured that Loxit Limited will save around 44 tonnes of carbon a year and make annual savings of around £ 14,000. The long-term solution has become a valuable investment for the company and one that’s sure to keep them top of their game. 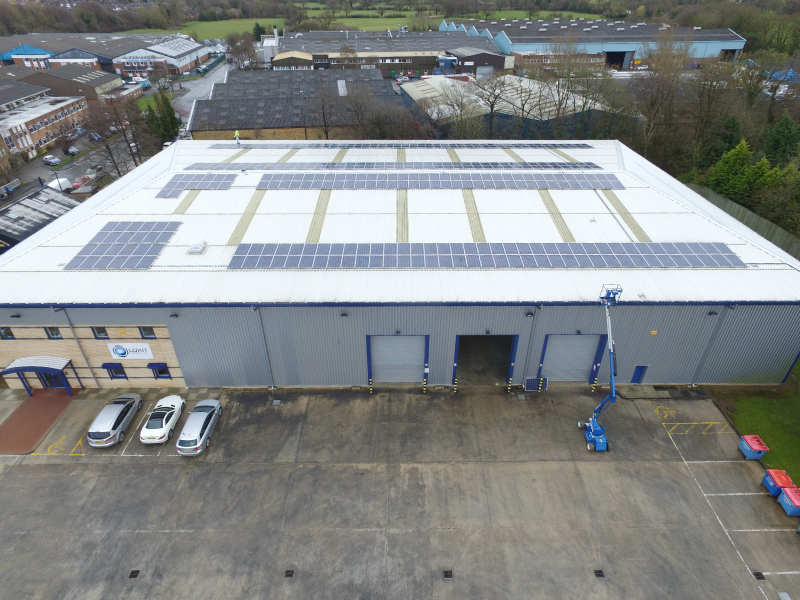 Low Carbon Energy have been involved with a number of Solar Panel installations into offices. 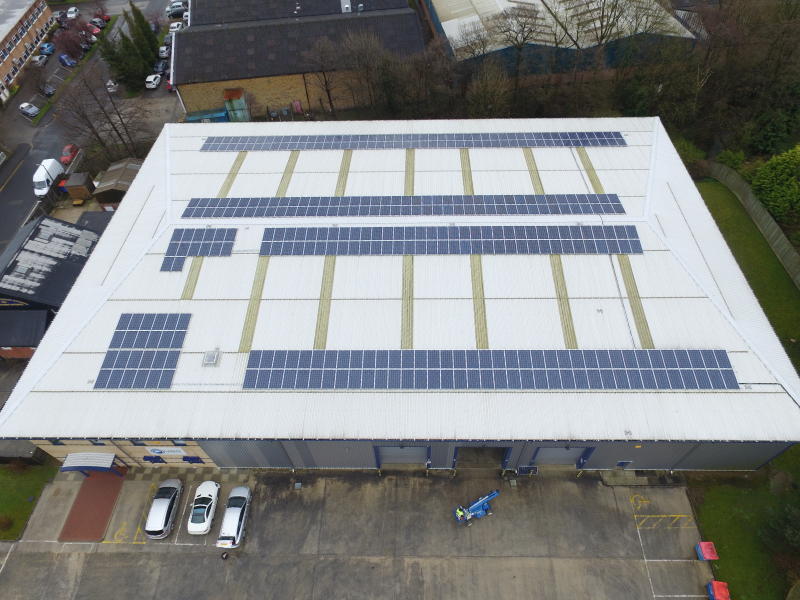 To find out more about how your business premises can reduce the cost of energy bills and reduce carbon emissions read our solar panels for business premises page.